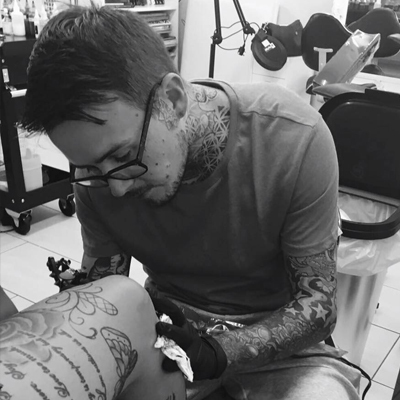 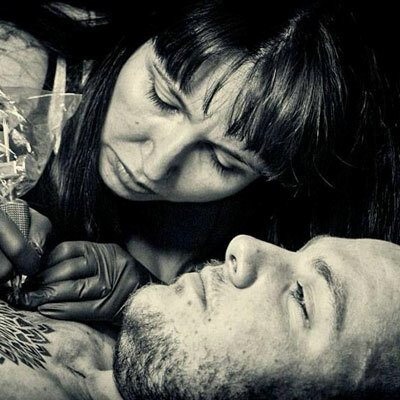 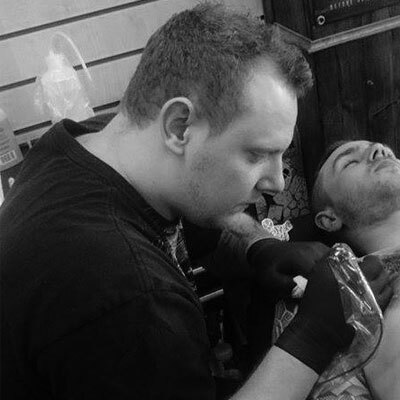 team of talented artists will give you a new tattoo that you'll cherish. 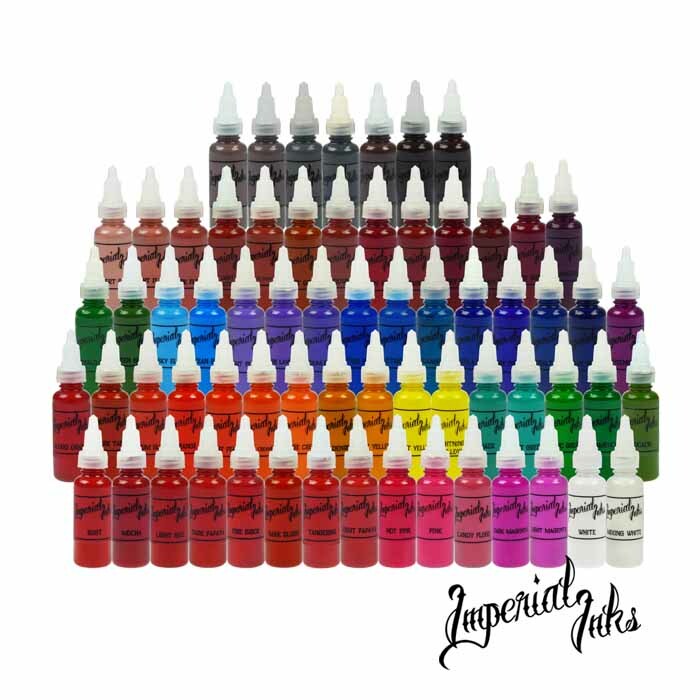 Here at Obsession Tattoos, we're extremely proud to be sponsored by Imperial Inks and Fade on Tattoo Care. 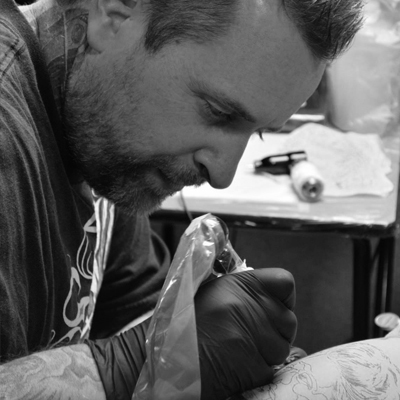 You can find out more about these companies by clicking on their links below.